The Volta regional secretary for the governing New Patriotic Party (NPP), Joseph Homenya, says former President John Mahama will remain an ex-President, despite his victory in the just ended National Democratic Congress (NDC) flagbearership primaries. The secretary who doubles as the Volta Regional Director of the National Health Insurance Scheme (NHIS) says the opposition NDC has no satisfactory flagbearer than Mr Mahama but the NPP will make sure that he will not make it to the Jubilee House in 2020. He said the NPP will fight every battle to make Mahama remain a one-time President. “We know that they don’t have any other person apart from Mahama, but we will make sure that he remains the former president that he is because come 2020 Nana Addo is going to beat him and he will beat him heavily again,” he said. Mr Homenya was speaking at a ceremony held in Ho, over the weekend to inaugurate NPP Women’s wing in the Ho Central Constituency. He then admonished members of the NPP in the Volta region to stay united in order to win the 2020 general elections. “What is important as a party is to remain united and once we remain united we will be able to achieve,” he said. 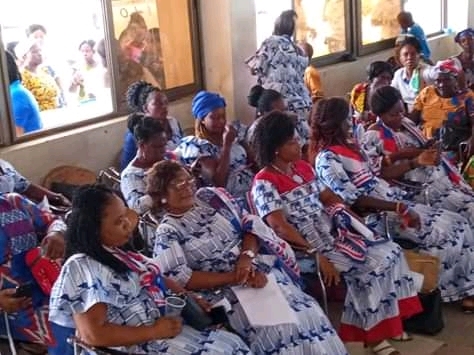 The Ho Central Constituency is first to form Women’s Wing in the Volta region, aimed at publicising in depth the programs and policies of the NPP administration. The Regional Women organizer, Afi Adzagbo who spearheaded the Wing called on the women to preach the aim of the association in their various communities. She reiterated that the NPP cannot afford to lose the 2020 elections, charging the women to empower fellow women and any person willing to join the NPP for victory in the next election. 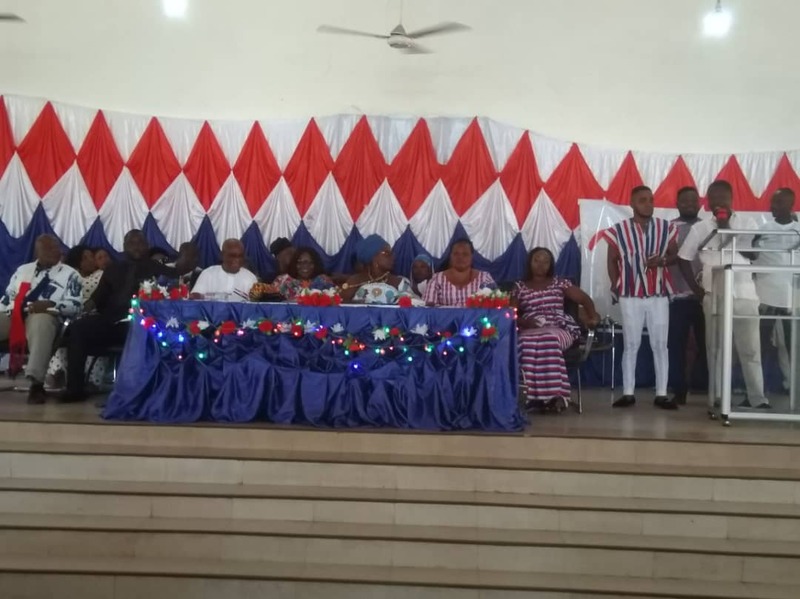 At the event was the Volta Regional Minister, Dr Archibald Yao Letsa who praised the Regional Executives of the NPP for the newly inaugurated group and charged the women to work for victory in 2020. He said President Akufo-Addo is committed to the development of every Ghanaian and has called on him to implement various programs to favour everyone regardless of religion, educational background, gender among others. The Regional Executives led by their Chairman, Mr Makafui Wornya are expected to inaugurate the Women’s wing in other constituencies in the region. More than 700 women attended the ceremony after a peaceful unity walk held on the streets of Ho.